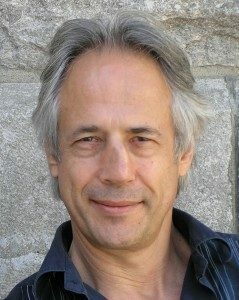 World rights for THE JUSTICE PROJECT, a new YA mystery by Michael Betcherman, the author of BREAKAWAY and FACE-OFF, to Ruth Linka at Orca Books for publication Fall 2019, by Amy Tompkins at Transatlantic Literary Agency. THE JUSTICE PROJECT is about an 18 year-old boy who despairs for the future after an accident ends his promising football career and leaves him with a permanent limp. He gets a summer job working with an organization that defends the wrongly convicted where he investigates the case of a man he is convinced is innocent, and in the process realizes that there is light at the end of the tunnel.